By July of 2016, it should go without saying that the field of archaeology has witnessed a near revolution in the ways that spatial data and geodetic mapping techniques gave transformed archaeological research. Geographic Information Systems (GIS), LIDAR, and Photogrammetric mapping have transformed the ways that archaeology can study, document, and record the landscapes, settlements, deposits and objects that make up the archaeological record. Hand in hand with similar digital developments in the entertainment industries, public archaeologists now have the opportunity to utilize a wide set of new tools and technologies to share archaeological research with the general public. Archaeology Southwest has spent the past two decades working with these new media methods for capitalizing upon these opportunities. By employing the same software that “drives” the new generation of video games, beginning with the Chaco’s Legacy project we are developing a tool called Chronological Virtual Reality to allow archaeologists to their own build virtual exhibits that incorporate GIS, Lidar, and Photogrammetric models into a timeline based touch-screen, web-based, or full virtual reality exhibits. 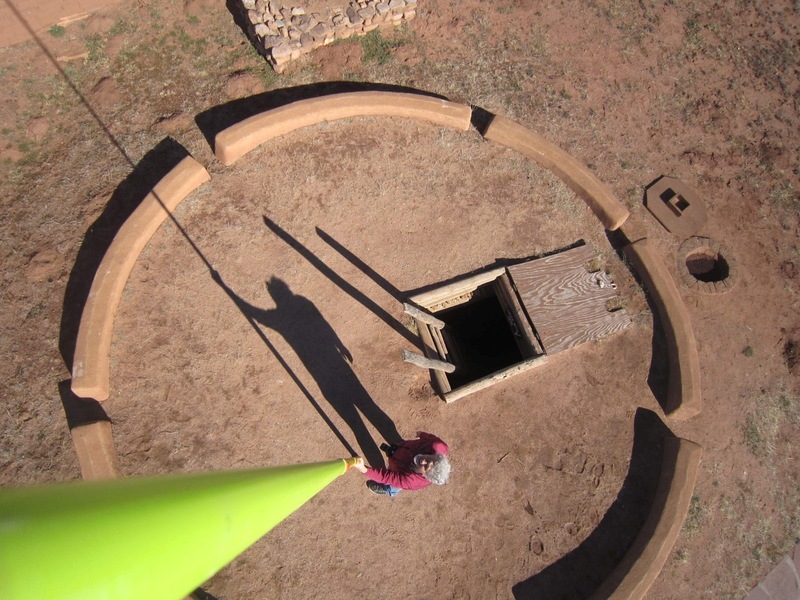 Our presentation for the July Meeting of AAHS will focus upon the development of new tools for sharing ancient and historic places such as the Marana Platform Mound, Las Capas, Homol’ovi IV and Pecos Pueblo through time and space.